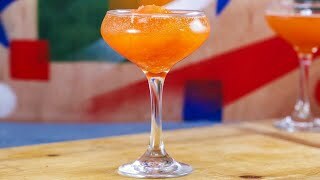 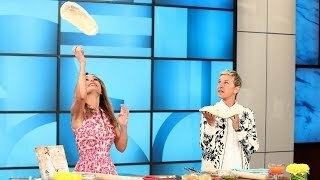 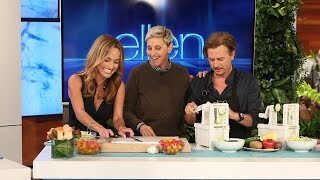 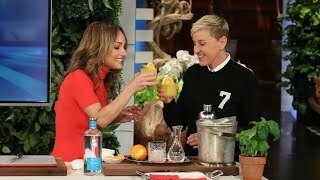 Giada De Laurentiis and Ellen Say 'Cheers' to Spring! 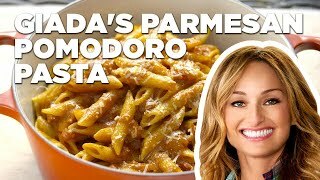 Giada De Laurentiis is Cooking! 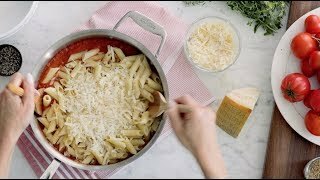 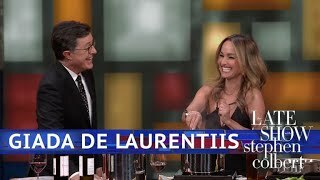 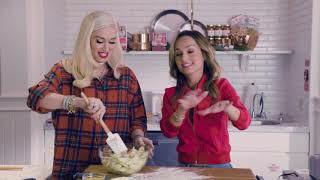 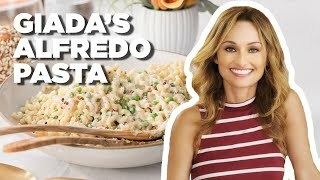 Cooking with Giada de Laurentiis! 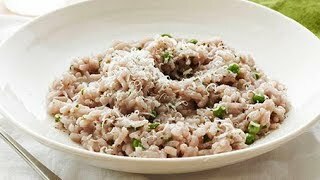 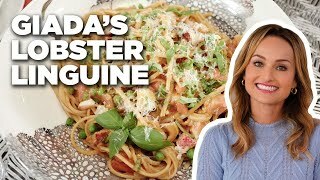 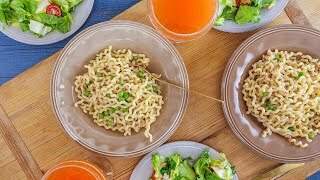 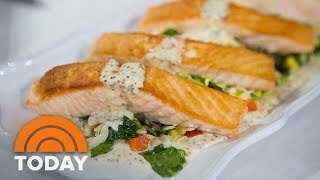 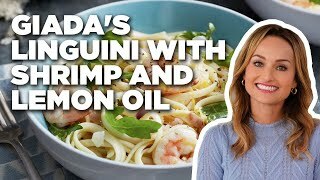 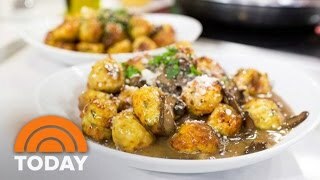 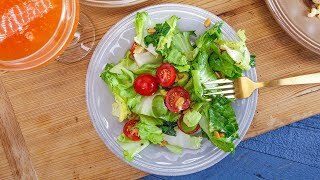 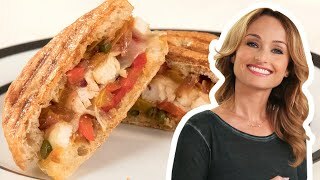 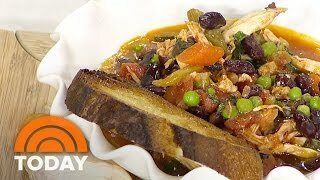 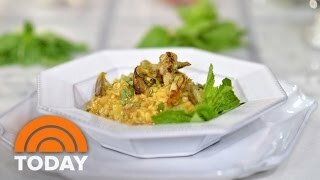 Giada De Laurentiis' Healthy Meals! 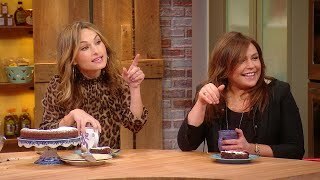 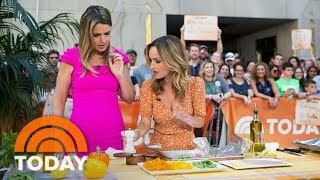 Giada de Laurentiis on Cooking For Will and Kate! 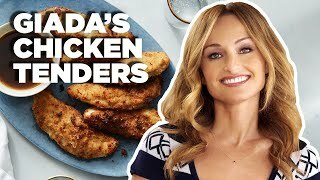 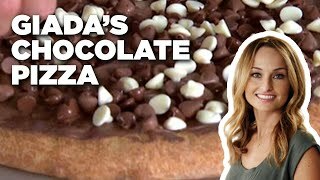 Giada de Laurentiis on How To Cook - Behind the Scenes of SELF Cover Shoots! 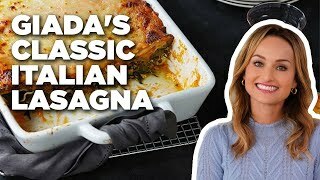 Giada De Laurentiis Vs. Ree Drummond: Whose Lasagna Is Better?